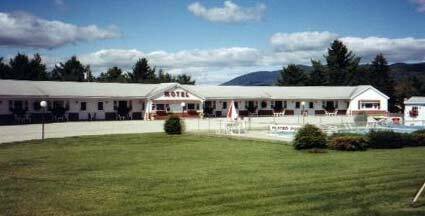 All Motels listed are located in the heart of the White Mountains. 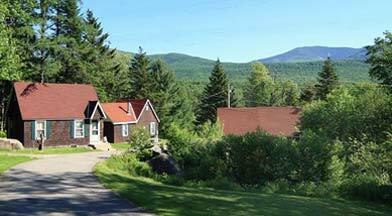 Each lodging facility offers a variety of services to make your vacation in the mountains enjoyable and memorable. 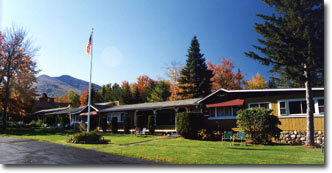 When calling to make your reservations, tell them you "saw it on twinmountain.com" !